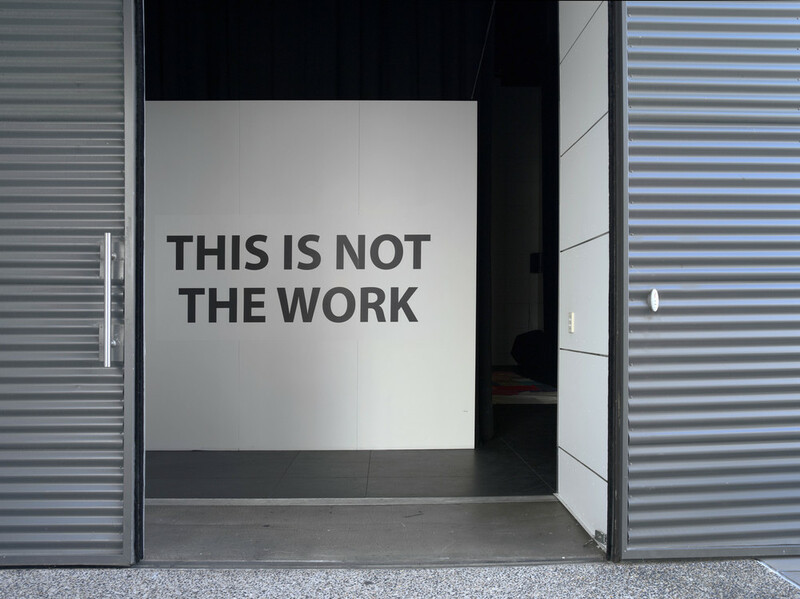 For the exhibition THIS IS NOT THE WORK, feminist artist-run-initiative LEVEL continue their investigation of alternative curatorial methods. 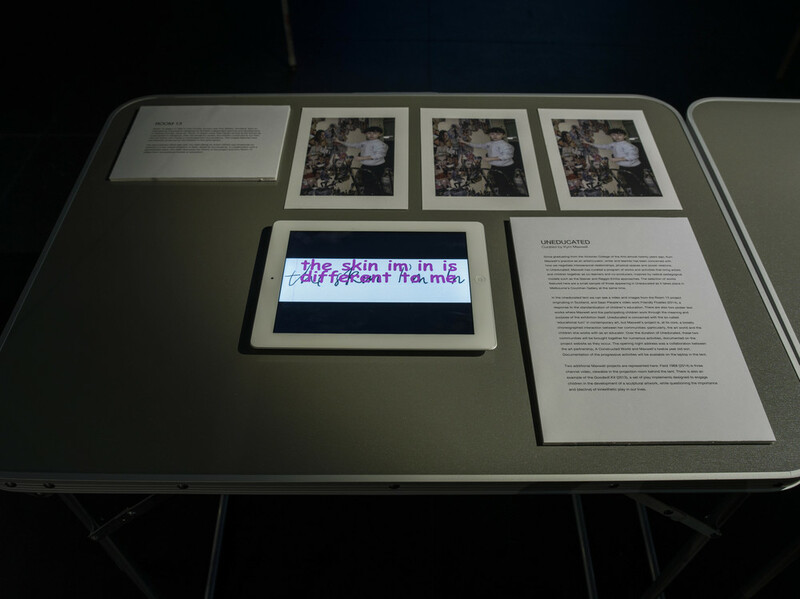 Surveying a selection of community-engaged artist projects from different locations around the world, this exhibition followed the pathways of women-centred social networks in order to initiate further collaboration and conversation. The projects documented in this exhibition are examples of artists working with women and community in challenging and unpredictable ways, demonstrating feminist sensibilities and a commitment to non-hierarchical and collective structures. As in the past, LEVEL uses the gallery as a conceptual base-camp or frontline rather than a just site of display. LEVEL is an artist-run-initiative and feminist collective, co-founded in 2010 by Courtney Coombs, Rachael Haynes and Alice Lang; joined by Caitlin Franzmann, Anita Holtsclaw and Courtney Pedersen in 2013.